Firenzeshop reserves the right to use personal data voluntarily provided by users, in compliance with current regulations (Art. 13 and foll. Leg. 196/2003). Members are therefore invited to visit this page periodically to keep abreast of changes relating to changes in current legislation. 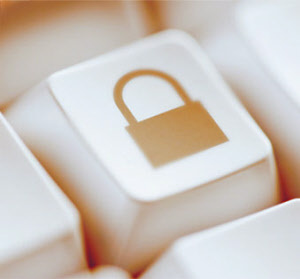 Firenzeshop ensures users that their personal data will be reserved for use strictly connected to the provision of its services, facilitation of site management and order fulfillment. The data voluntarily provided by Users, will in no circumstances be communicated or disclosed to third parties.